Interning at the Department of Defense has already proved invaluable experience. I am a fellow in the Office of Acquisition, Technology and Logistics (AT&L). The Undersecretary of AT&L reports to the Secretary of Defense and oversees the (A) acquisition of weapons and support systems. AT&L also has an internal budget of $2 Billion which is spent on (T) technology. AT&L also oversees (L) logistics. Within AT&L is the Acquisition Resources & Analysis (ARA) Division which my office is part of. 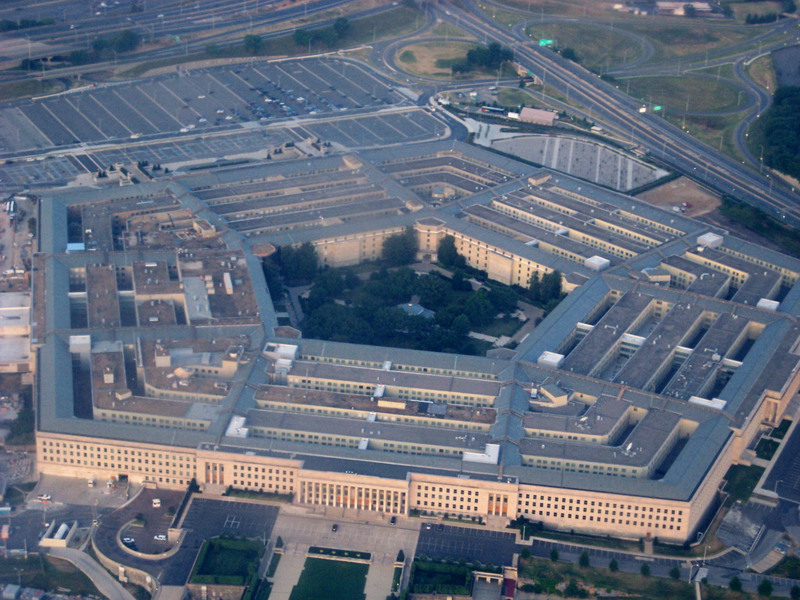 My office’s title is thus: Office of the Undersecretary of Defense for Acquisition Technology and Logistics, Acquisition Resources Analysis/ Resource Analysis or: OUSD AT&L ARA/RA (you have to like acronyms to work at the Pentagon). So what does this office do? My office has 2 main jobs. First, we oversee the funding for Major Defense Acquisition Programs (MDAPs), which is any weapons program costing more than $2.79 Billion per year. This involves analyzing programs’ funding to determine if they will be on budget. Every program goes through phases in its lifetime and we help the Undersecretary for AT&L determine if a program is ready, from a financial perspective, to move to the next phase. Second, we manage the money for the $2 Billion budget that AT&L spends on (T) technology. So what have I been doing? At first I had to learn the ropes of AT&L. I had to read a lot about policy, talk to people in the office, go to presentations, and take a 26 hour online course. More recently, I have been providing information for briefs about the MDAP oversight portion and have been analyzing the allocation of funds for the internal AT&L budget. I have learned an immense amount about the acquisition process.